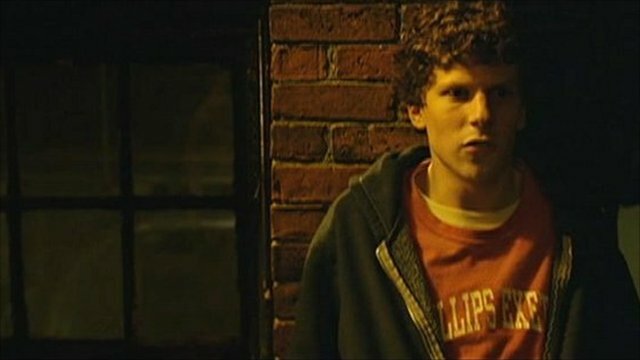 Talking Movies top 10 films of 2010 Jump to media player As movie critics, pundits and film journalists compile their annual Top 10 film lists, Talking Movies' Tom Brook presents his own selection for 2010. All-star cast for James L Brooks Jump to media player Director James L. Brooks has a new film out - a romantic comedy called How do You Know. Portman shines in ballet thriller Jump to media player Actress Natalie Portman has been receiving rave reviews for her role as a young prima ballerina in psychological thriller Black Swan. 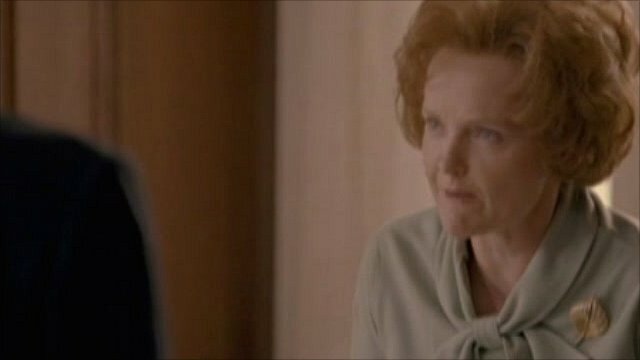 Oscar buzz about Richardson Jump to media player Tom Brook talks to actress Miranda Richardson about her role in Made In Dagenham, which some Oscar watchers think could earn her a nomination. 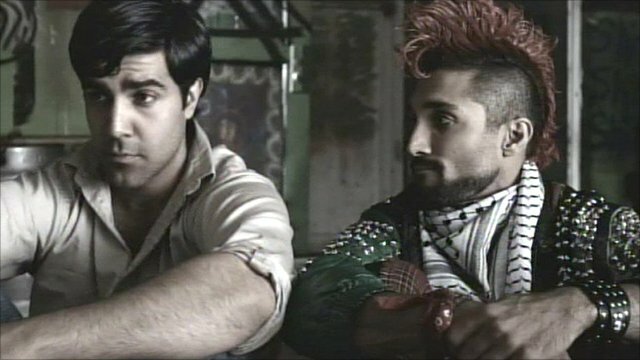 New Muslim punk rock movie Jump to media player An unusual aspect of Muslim culture in America comes into view in a new low-budget film called The Taqwacores, which portrays Muslim punk rock. As movie critics, pundits and film journalists compile their annual Top 10 film lists, Talking Movies' Tom Brook presents his own selection for 2010.